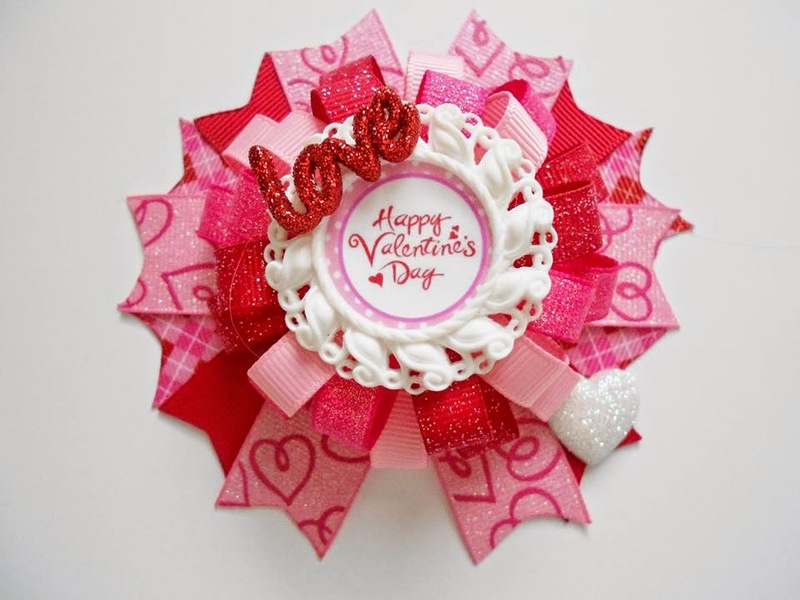 Enter to win this Valentines Day Hair bow by All Things Girly Boutique! 2. Comment with your favorite candy bar. Don't forget to leave your comment or the entry is NOT valid! Giveaway ends on 1/25 at 12am cst.